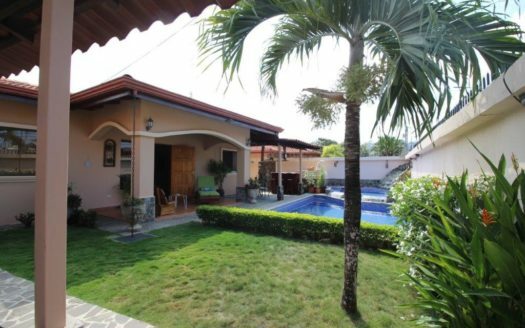 Private Back Yard Resort Townhouse for Sale in Jaco, Costa Rica! 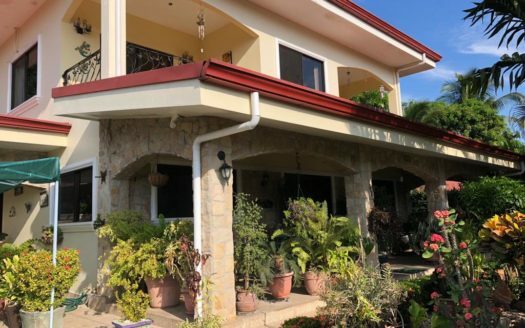 This townhouse private back yard resort and is a perfect option for a BnB or vacation rental opportunity.Two side-by-side towhomes being sold as one package deal with a 10,000 square foot private resort in the back yard. Nestled into the hills of this private and exclusive gated community ,these are two separate 4 bedroom, 3.5 bathroom homes, for a total of 8 beds and 7 baths. Amenities include pools, fountains, jacuzzis, outdoor dining areas, tropical hardwood accents, mulitple relaxation areas and additional spaces that you can built into a yoga studio, bar or even additional living space, and much more. The two homes can comfortably sleep 8 people each, for a total capacity of 16 between the two townhomes. This is a great place for kids or families. 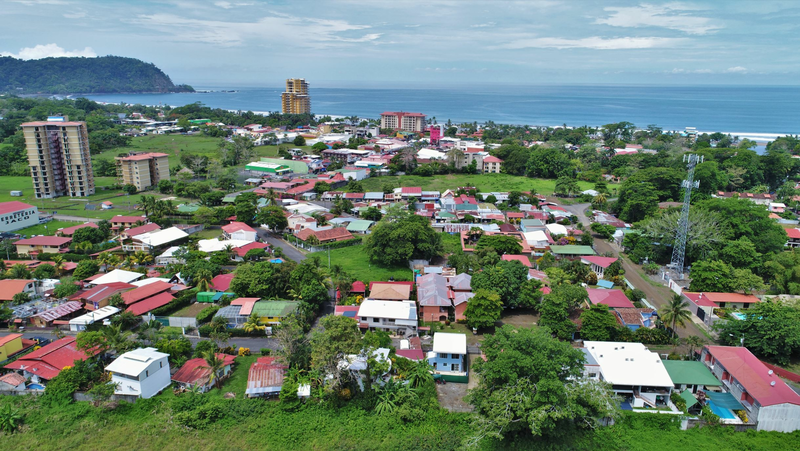 Just a 5 minute car ride to the beaches of Jaco, but in a gated community, you can’t find this combination of amenities or luxury anywhere. The neighborhood is a wonderful gated community with 24 hour guard, family area, and even a school in it. The area is 100% safe and secure. Owner will also consider selling separately the 2 homes but the best opportunity is to purchase both together as a package deal.